Safely producing a clean finish on the barrel, chamber of forcing cone of your firearm is important to any gun owner or manufacturer. 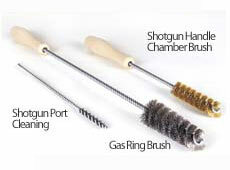 Brush Research Manufacturing can help you keep your gun in working condition with our selection of gun cleaning brushes and honing tools. Each gun brush or Flex-Hone for Firearms we manufacture produces a smooth finish extending the life of your firearm and ensures that it will perform accurately. Locate the distributor closest to you and contact them to get more information about our gun cleaning brushes and honing tools. 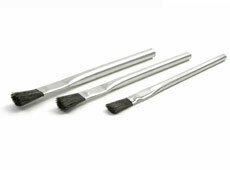 Gas Ring Brush - Heavy stainless steel bristle brush for cleaning the fouling out of the gas ring steps. 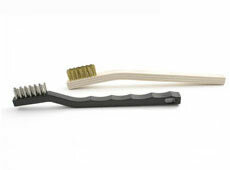 Chamber Brush - Heavy duty brass bristles brush for removing fouling and wad residue from the chamber. 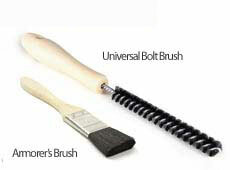 Universal Bolt Brush - A long nylon bristled brush for cleaning the crud out of the bolt interior. 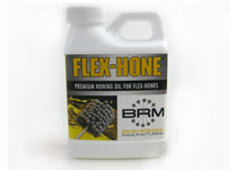 Sign-Up for BRM's Company Newsletter!